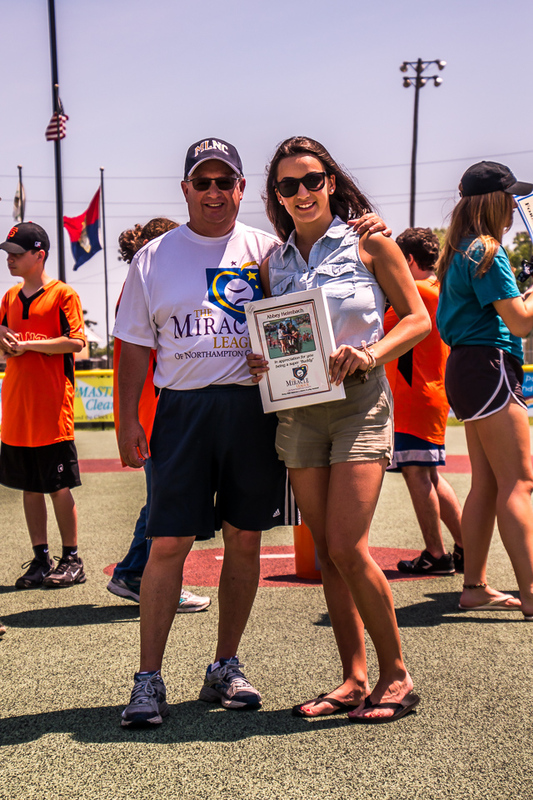 In 2016, the Board of Directors of the Miracle League of Northampton County initatied a program where they honor volunteers (normally seniors in high school) who have gone above and beyond to help their league and players. In 2017, the Board chose two members of the Easton Angels – Abbey Heimbach and Joe Salas as this years Super Volunteers. 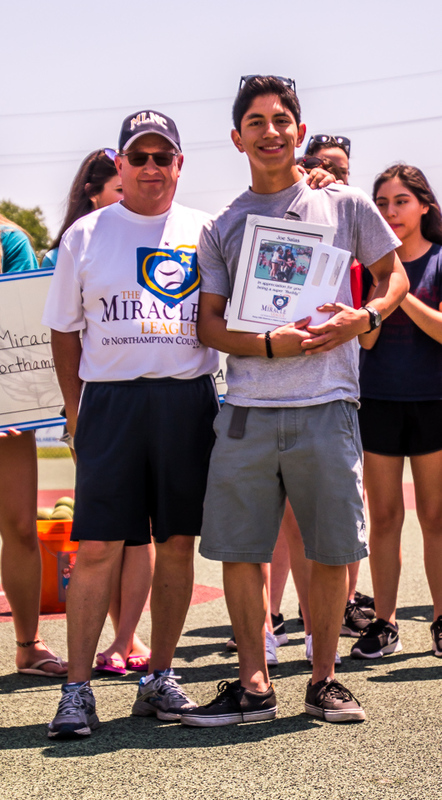 At a Miracle League game on June 10th they were honored and presented with a check for $500 and a plaque by Vice President Ric Agretto. We all thank Abbey and Joe for what they have done over the past several years.